J. R. Newhouse & Company has been serving the Columbia Basin and beyond for more than 40 years. We are a full service accounting and consulting firm committed to providing confidential and professional services in a timely manner. 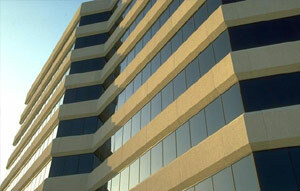 Our main office is located in Moses Lake, Washington. Our office hours are Monday through Friday from 8 a.m. to 5 p.m. From January through mid-April our office hours are Monday through Saturday from 8 a.m. to 5 p.m. We offer after hours appointments as needed. We also have satellite offices located in Odessa, Lind and Grand Coulee. We believe in providing the highest quality professional services in a timely manner. We understand that providing our best to every client is critical to our shared success. We continually strive to provide exceptional, industry specific service while promoting a dynamic work environment that is rewarding professionally and personally for all our staff.